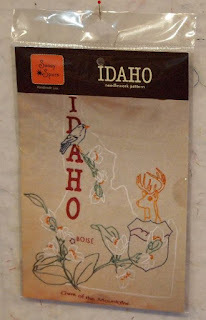 I like to buy new patterns and read/admire them for awhile before I buy the fabric to go with. First up is a new bag pattern from "Lazy Girl Designs," the Sweatpea Pods. 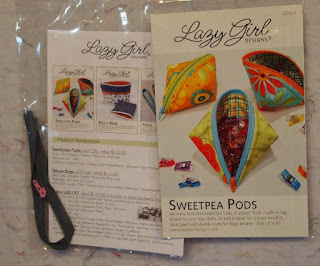 Cathy brought back a sample of the special zipper required for this bag from Fall market. Isn't it cute? 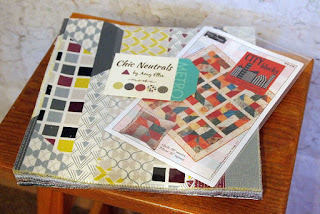 I showed you this layer cake and "City Blocks" pattern last week -- now the Moda Bella Solids that I want to use for the background has arrived, so this will be my next "new quilt" start! You know how I love "strip quilts." 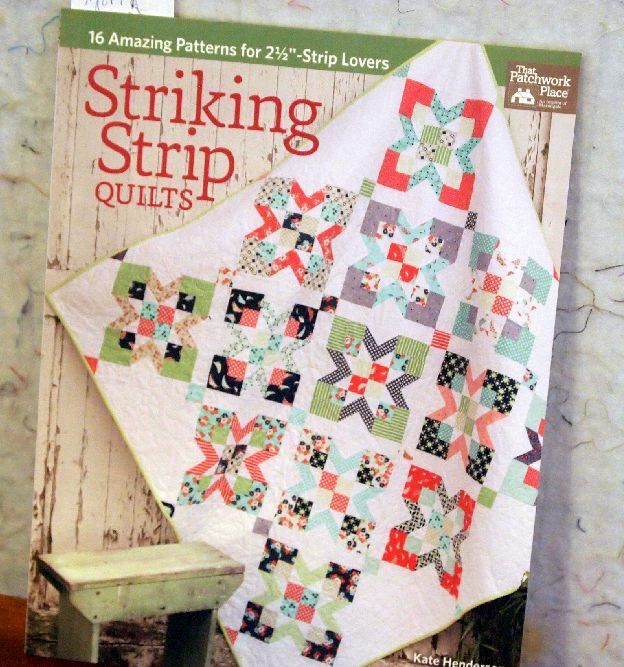 This new book from That Patchwork Place has lots of great patterns that use 2½" fabric strips. I can't decide which one to make first! This was a "just because it's pretty" purchase. 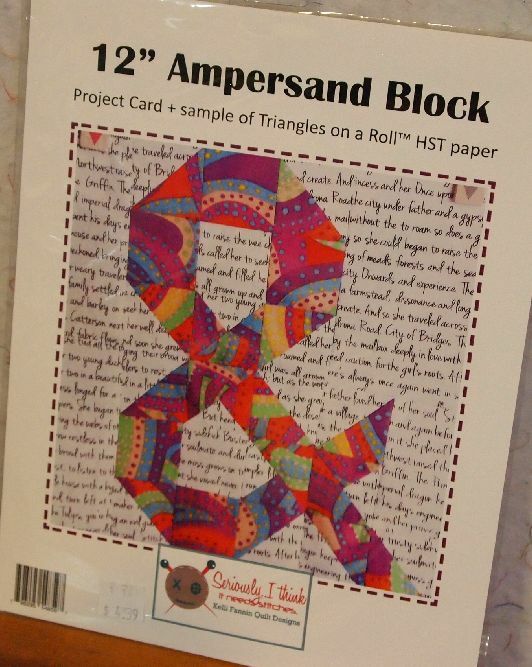 I have a growing collection of text prints, and I think this block will make a great pillow for my "word nerd" friends! 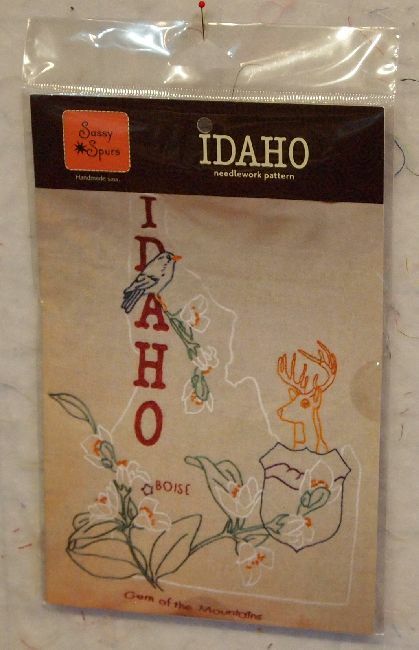 Being an Idaho native, I couldn't resist this embroidery pattern. Even though I haven't embroidered for years! 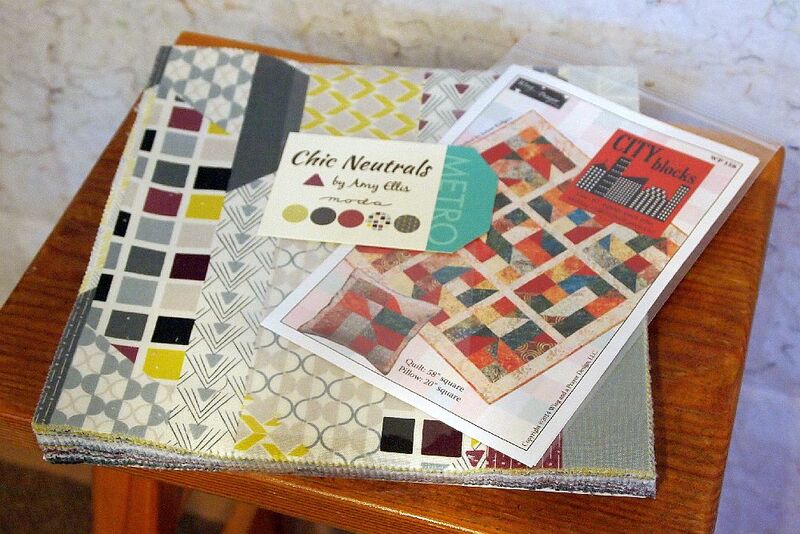 Do you ever buy a pattern that you'll never make up, just because you like it? Elder Son says "It's OK to buy it just because it's pretty!" Elder son sounds wise and thoughtful. You should keep him. I buy a lot of cross stitch patterns that are beautiful and I just hope that I will someday get to finish a few of them. 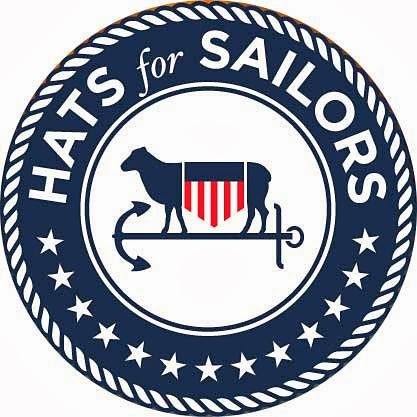 A garment-sewing friend once told me that but costs less to buy a pattern you may never make than a dress that hangs in your closet and you never wear ... 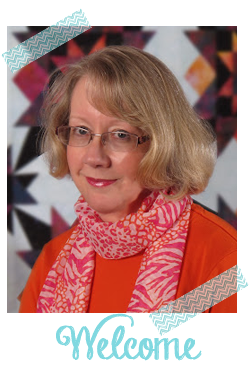 I am not sure if there is a parallel for quilters, but I know I have purchased patterns just because I love the design or because I want to support the designer. Like I needed more inspiration!!!! I think you have trained Elder Son well - what about Hubby though?? 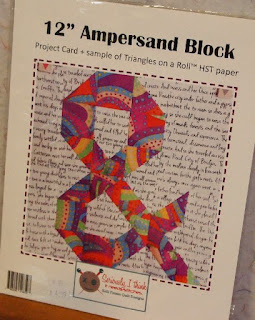 I love the idea of the "&" block - how clever and yes I do sometimes purchased patterns or books I know I will probably never get to ... but I live in hope! I'm sure you will get your hand in again for embroidery if you give it a try. Its very relaxing in front of TV - might have to swap for knitting sometime. PS: I am a book editor. We prefer 'friendly literate person' or 'word nerd' or just about anything else over grammar NAZI! Call us anything cheeky or humorous or silly, but never murderous or racist.